The Milwaukee Brewers and Los Angeles Angels will finish out a three-game series at Angel Stadium of Anaheim tonight at 10:07 pm EST. The Brewers are playing to avoid a sweep while the Angels are aiming for the 6th straight victory. Milwaukee (8–4) will hand the ball to Brandon Woodruff (1–0, 6.00 ERA to help the Brewers get back in the win column. Woodruff picked up a Win in his first outing of the season vs the Cardinals but he pitched to a ND in his last outing vs the Cubs. Woodruff collected 8 strikeouts in his last outing but he surrendered 4 ER in the ND. 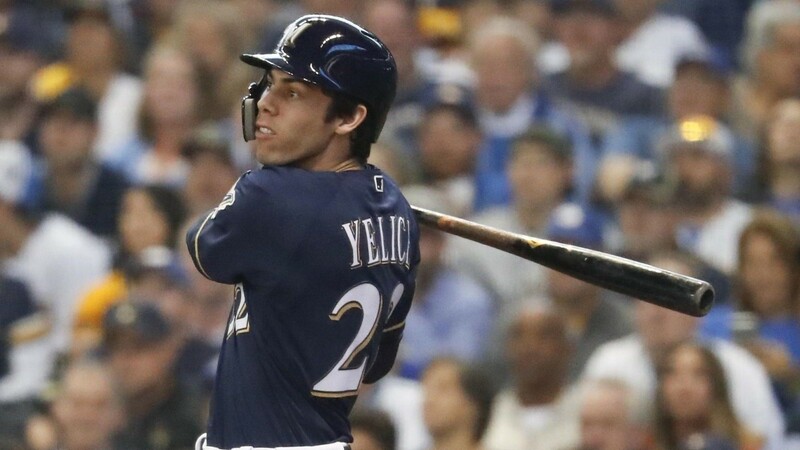 Offensively, the Brewers are led by reigning NL MVP Christian Yelich (.356, 5 HR, 13 RBI) and as a team average 5.25 runs per game which ranks them 10th in baseball. 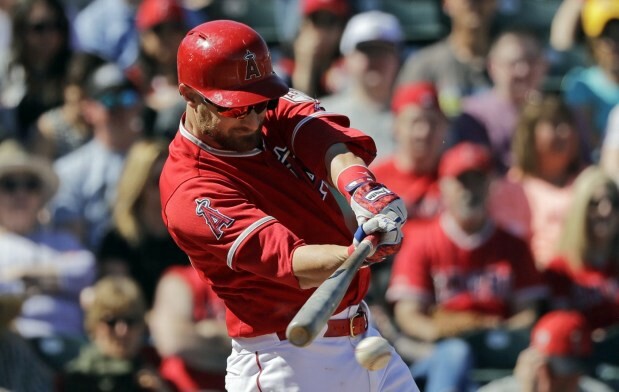 The Los Angeles Angels look for another victory to get a game above a .500 and win their 6th straight game. The Angels started the season 1–6 but they have turned it around quickly with the help of the best player in baseball, Mike Trout (.406, 5 HR, 12 RBI). The Angels have scored 23 runs in their last three games to go along with tremendous defensive efforts by multiple players. Felix Pena gets the ball tonight for the Angels (0–1, 5.40 ERA) and 10 strikeouts this season. Both lineups pose significant challenges for opposing pitchers. Woodruff has been a little off in his first two starts allowing 6 earned runs in nine innings and Pena has allowed five earned runs in 8.1 innings. The Over is 4–1–2 the last 7 meetings between these two teams and tonight will be no different. I see both offenses clicking and there will be no shortage of runs. Take the Over 8.5 in tonight’s matchup. A new concept in sports handicapping monitors. The documented handicappers exchange platform allows online sports handicappers the ability to buy or sell picks.